What Does 2 Thessalonians 3:4 Mean? 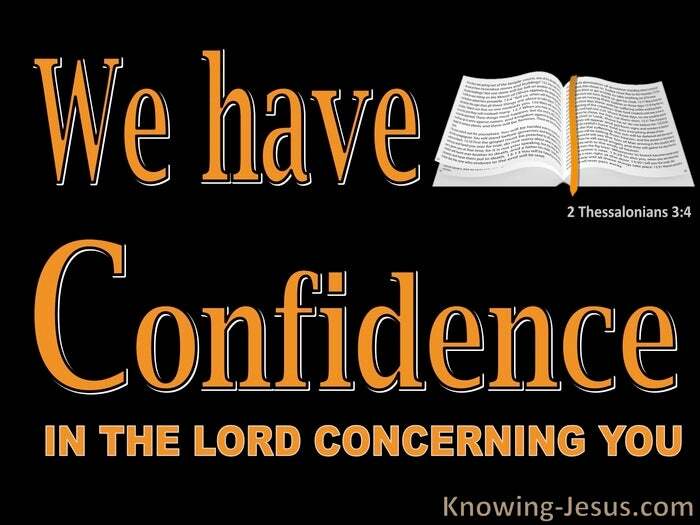 We have confidence in the Lord concerning you, that you are doing and will continue to do what we command. It was not long after his first letter to them that Paul received news of the Thessalonian Christians from a trusted contact. He was blessed to hear the good news that they were growing in grace and remaining faithful to the truth.. despite the severe persecution they were facing. Paul also was given disturbing information that a forged letter, containing a false teaching, was circulating, which was purportedly from him. 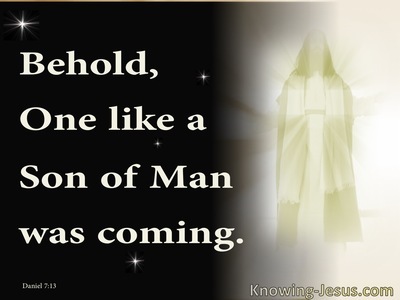 It had even caused some Christians to quit their work, neglect their daily duties and become fearful, because they were told that "the Day of the Lord" had arrived. This caused Paul to quickly write, his second epistle correcting this doctrinal error and reminding them of his earlier teaching about the coming "Day of the Lord", our being gather together to Christ, “the mystery of lawlessness” and the revealing of “the man of sin”. Paul did not want this false information to shake their mind or trouble their spirit, and so he repeated his earlier teachings on the end times, before exhorting them towards future growth and spiritual maturity. In this final section he gave instructions to redeem the time and work diligently for the Lord, while reminding them of the inevitable discipline that would result from disobedience. 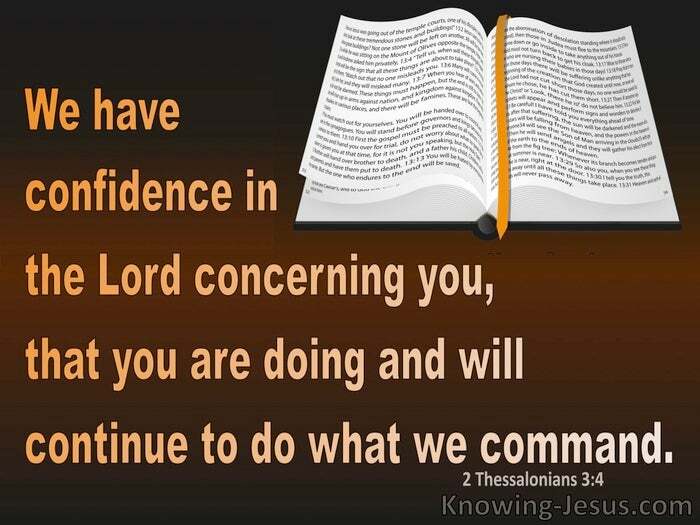 Paul was confident that his reassurances would calm their hearts, still their concerns and bring peace to their soul, and so he encouraged them to pray for him and for the rest of his ministry team constructively, before reassuring them that: we have confidence in the Lord concerning you, that you are doing.... and will continue to do what we command. Paul knew that his earlier teachings would soon be re-established, now that the false teaching had been identified and corrected, but he also was aware that they would be better equipped to hold fast to the word of truth and not be tossed about by every wind of false doctrine, if they were to continue to obey his earlier instructions - if they continue to do what he commanded. 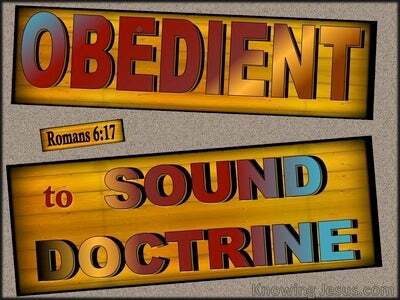 Paul understood that these believers would be less likely to be adversely influenced by any heretical teachings that might filter into their midst, if they paid heed to his teachings, obeyed his commands and continued to carry out the things that he instructed them to do. 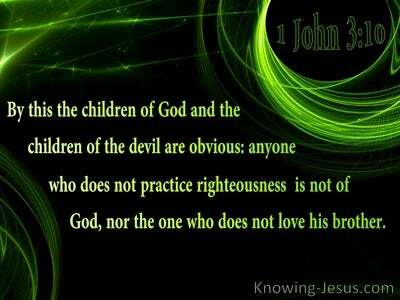 Every one of us has the same Word of God that teaches us, corrects us, trains us in righteousness and guard our heart from being influenced by erroneous teachings or from becoming ensnared by false doctrine. We all have the same indwelling Spirit and the same Scriptures to guide us into truth - through the power of God's Holy Spirit. May we not only read and learn God’s word but apply it in our lives when we are persecuted for righteousness sake; exposed to false doctrine or tempted to stop trusting our heavenly Father. May we also be quick to obey the godly instructions we find in Paul’s epistles, so that we will not be shaken in mind or troubled in spirit by some aberrant teaching or concerning circumstance. May we stand firm on the Rock of our salvation - rejoicing in the Lord, praying without ceasing and giving thanks in everything– knowing that such a mindset will remain steadfast and immovable. 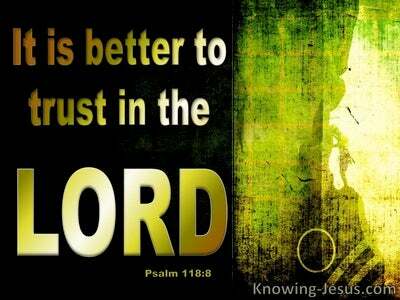 Heavenly Father, thank You for Your word and the wise instructions and important warnings it contains. I pray that I may be steadfast and immovable in my faith.. always abounding in the work of the Lord and knowing that everything I do for His name’s sake is never wasted, but will continue to prepare me for the work that You have given me to do – until Christ comes for His church. This I ask in Jesus name, AMEN.